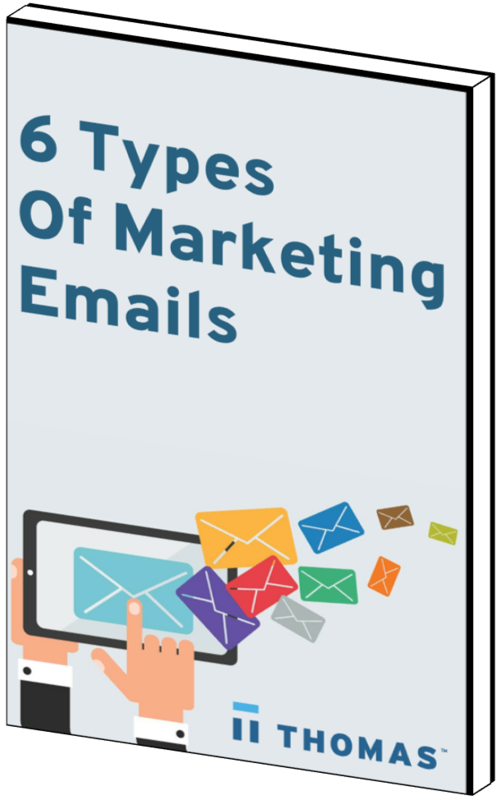 Whether you are just starting with email marketing or you have some experience sending marketing emails, you have probably asked yourself about the types of communications you can send out. Should you nurture your subscribers with weekly newsletters? Are dedicated sends better at optimizing your sales and marketing funnel? What about email digests? In this guide, we will discuss the different types of marketing communications and their respective advantages and disadvantages. This information should help you make an educated decision about picking the most appropriate email format and how to go about using it. Fill out the form to get your copy of this valuable resource now.